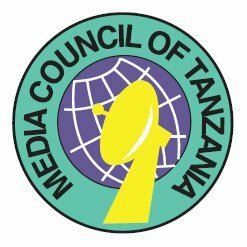 As part of implementation of its Strategy, MCT would like to recruit a competent Tanzanian to fill the vacancy of Programme Manager. This is a Senior Managerial position, Reporting to the Executive Secretary, the Programme Manager shall oversees Programme implementation leading the team in implementing MCT activities of advocacy, mediation and arbitration, media monitoring, and press freedom violation register; as well as projects for specific outputs. Write activity reports and keep records of the same. Bachelor’s degree or its equivalent with 8 years experience in journalism, mass communication, Law or relevant social sciences, A relevant Masters degree would be an added advantage. Ability to proactively work independently with minimum supervision, and as an effective team member. Closing date is February 28,2019. MCT is an equal opportunity employer therefore all people are encouraged to apply.